Orlando, Florida is home to over a dozen amusement parks. Since Orlando is only a quick 4 drive from Miami, my guys love heading to Universal Studios for a quick and exciting getaway. Universal Orlando has several on-site resorts that are steps to the entrance to the parks. 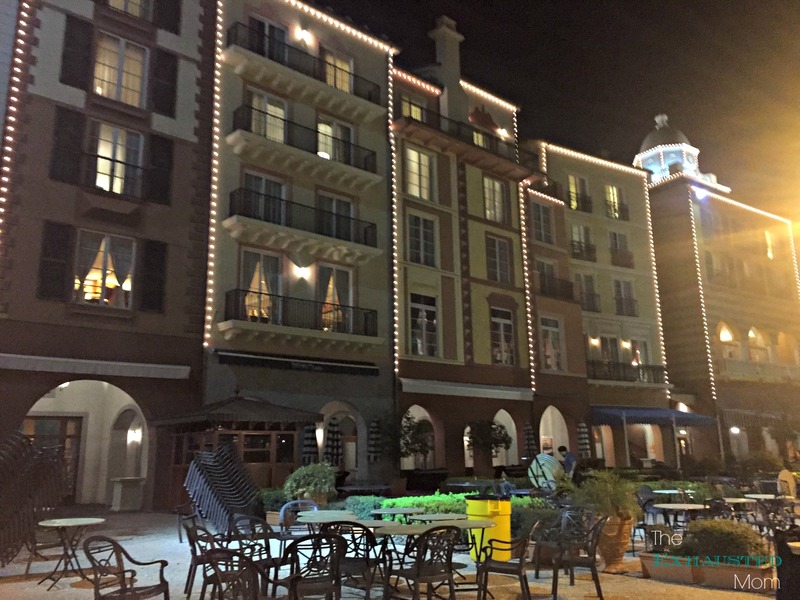 One of the most beautiful is the Loews Portofino Bay Hotel. 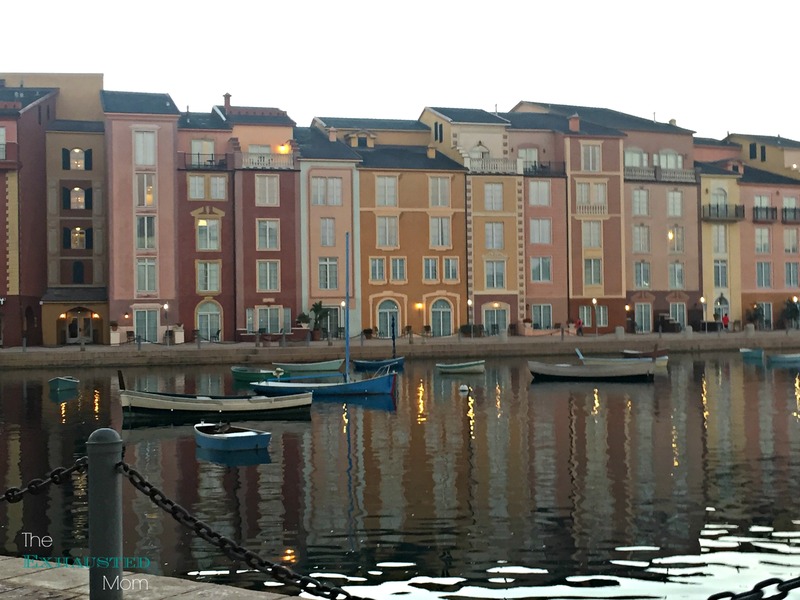 Loews Portofino Bay Hotel is like I would imagine a stay in Portofino, Italy would be like. The architecture is actually inspired by the picturesque seaside village of Portofino. 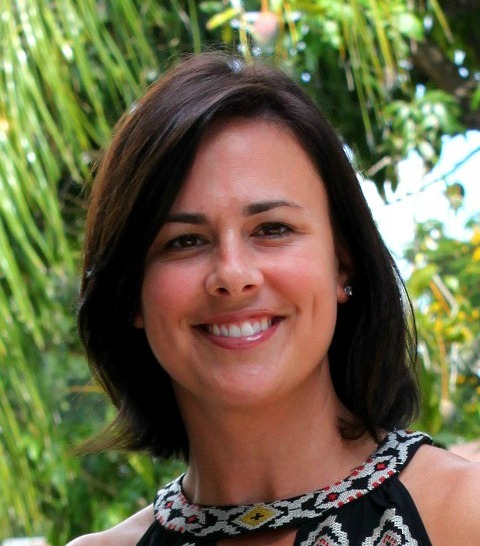 It will be very easy to forget you are in Florida when you stroll around the piazza, have coffee at one of the outdoor cafes, or walk by the shimmering harbor. But beauty is not all there is. 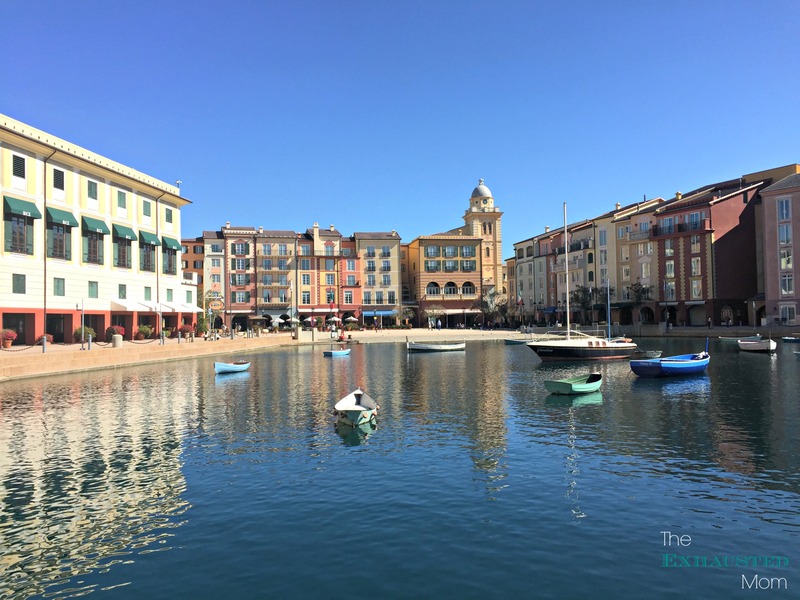 Portofino Bay Hotel offers some amazing amenities. When you stay there you will be in luxury every day! “The Nag” on a Vespa in Portofino! 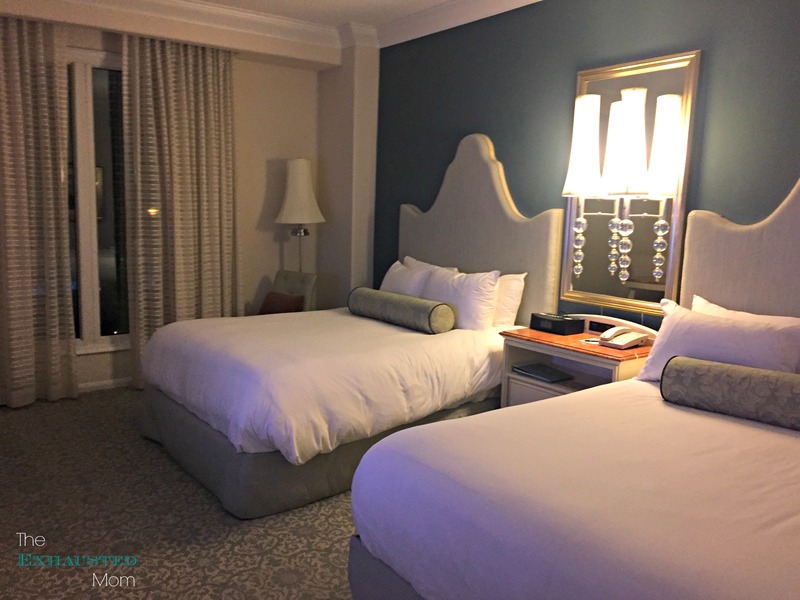 There are a lot of benefits to staying on-site and at the Portofino Bay, but these will give anyone a reason to stay here. These benefits make spending the higher price to stay on property worth every penny! Priority Seating at Select Restaurants Throughout The Resort – Want to visit one of the most popular restaurants but afraid of wait times? Well, with this benefit you will get priority seating meaning you won’t have to wait long! Early Park Admission – You will get early park admission to The Wizarding World of Harry Potter and Volcano Bay (opening 2017). This means you get to hit the park and enjoy the rides, attractions, and food before the crowds! Complimentary Transportation To The Park – At the Portofino, there is no reason to drive to the park! A water ferry will come pick you up in the harbor and will take you on a lazy boat ride to the park. 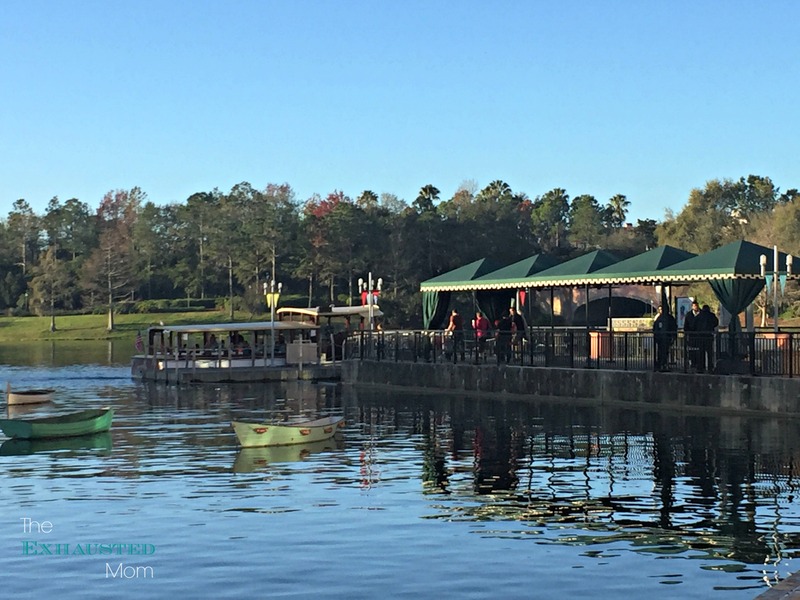 You can also enjoy a rickshaw ride, shuttle service, or a quiet walk to the parks. I’ll be honest, the Loews Portofino Bay Hotel is not cheap (the starting price is around $280 per night for a standard guest room). It’s considered one of the Premier hotels at Universal Orlando Resort. But when you see the rooms, you understand why. All of the rooms, even the cheaper guest rooms, are HUGE! They have over 450-490 square feet of space. “The bathroom is bigger than the Blue Banana!” (Did you catch the movie quote?) There was plenty of space for my family of 4. The suites, depending on which one you choose, have anywhere from 650 to 2,775 square feet of space! All rooms have custom-designed furnishings with marble accents. Plus if you choose the garden view or bay view you will enjoy some amazing scenery every morning. The suites, depending on which one you choose, have anywhere from 650 to 2,775 square feet of space! Don’t forget to ask about the Minions Suite. All rooms have custom-designed furnishings with marble accents. Staying luxury has its perks, including some amazing dining right on the property. From authentic Italian cuisine to quick and easy bites, Portofino Bay has everything! Splendid Bar and Grill – poolside burgers, sandwiches and more. 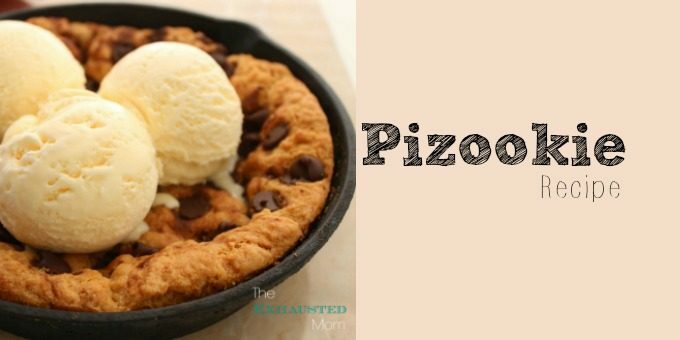 Gelateria – gelato, milkshakes, smoothies, biscotti, coffee, and espresso. If those options are not appealing you can take the complimentary Hotel Dining Shuttle to any of the other on-site resorts’ restaurants. You’ll have tons to choose from. The amenities are so plentiful you may want to take a day off from the parks and just enjoy the resort! The Beach Pool is the ideal place for the family to spend the day together. This lively pool area features a Roman aqueduct-themed water slide, a sandy beach, adjacent children’s pool, two Jacuzzis and three colorful beach cabanas. The Villa Pool is perfect for a bit more exclusivity. The serene Villa Pool offers additional amenities including private cabana rentals and upgraded lounge chairs. The cabanas include a ceiling fan, refrigerator, phone and plasma TV. Poolside Activities are offered daily. Play ping pong, water ball toss, pool basketball, or slide down one of the amazing slides. Don’t forget to join in on hula-hoop tournament which is fun for the whole family, whether you are joining in or just watching! Game (Not) Over is an on-site game room that is great for tweens and teens. They can play until their heart’s content and you can relax at the pool! Grab a lounge chair and enjoy family-favorite flicks under the stars. Dive-In Movies feature a range of blockbuster hits and family favorites. And if you need late-night snacks, Splendido Bar & Grill serves food and movie munchies until 10 pm. The Mandara Spa offers a variety of services to fit your needs. You can relax and enjoy body treatments, hair and nail care, massages, the complimentary fitness center, and exclusive steam and sauna facilities. 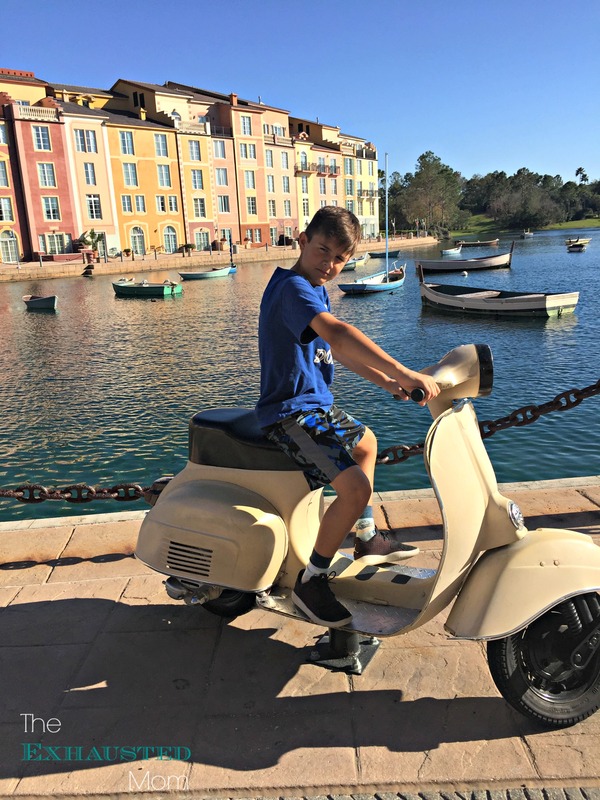 At Portofino Bay’s on-site Resort Kids Camp, your kids can kick back with supervised fun and entertainment while you enjoy some much-needed adult time (like enjoying the spa or a quiet dinner alone). There are too many amenities to list but staying at the Portofino is a vacation in itself! 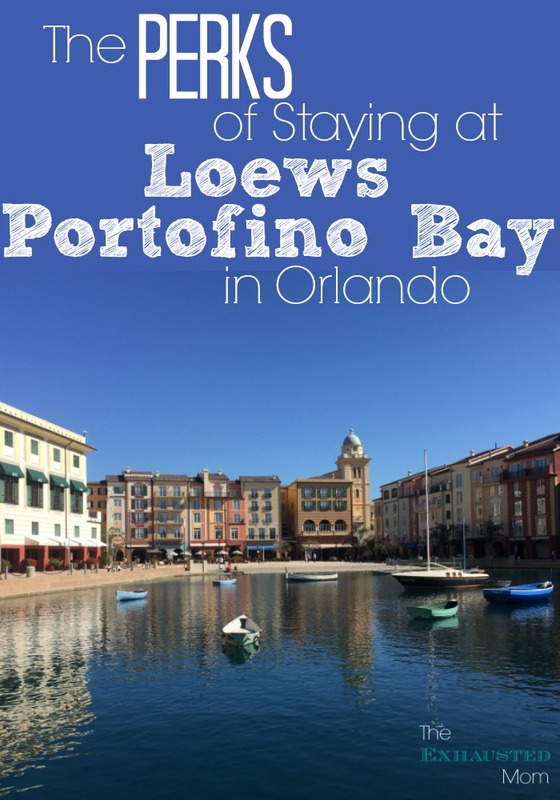 If you want luxury, convenience, comfort, and many other options staying at the Loews Portofino Bay Hotel is definitely for you! In my personal opinion, it is the best luxury resort at Universal Orlando! 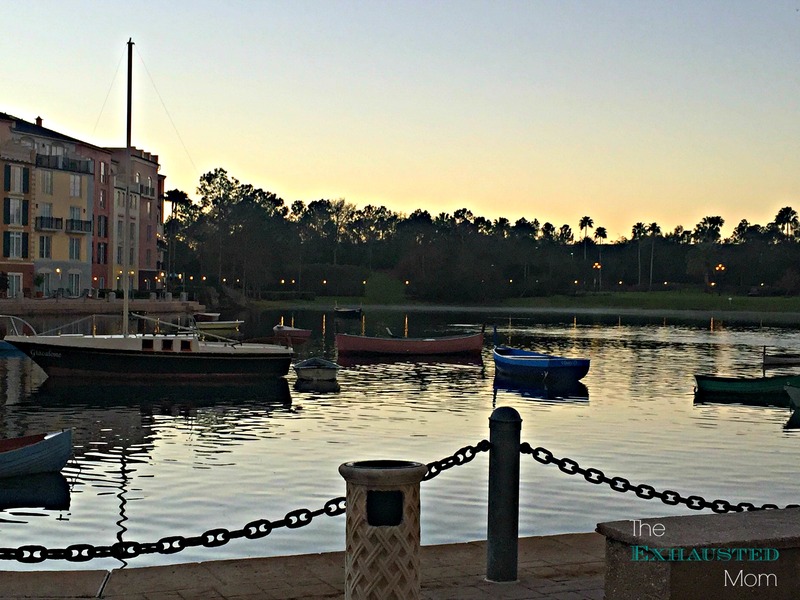 Have you ever stayed at Loews Portofino Bay Hotel at Universal Orlando Resort? 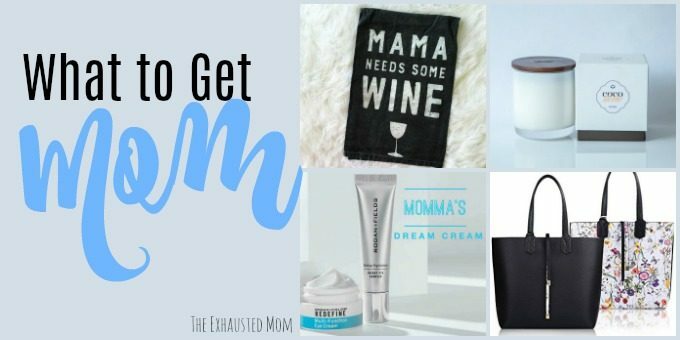 What were your favorite benefits? 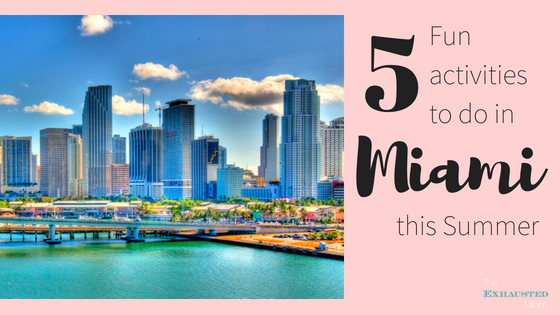 Florida is one of the best place for any trip. I am also go there after 2 years ago. There I was so fun with my husband. There the boy is so cute.I am also stay in Loews Portofino Bay Hotel.. There every think is luxury. Now I miss this all day. That is really sad news for me.